Come to a place hidden from the world but easily accessable. Formerly the town of Viduta, AL the top of Monte Sano boasts one of Alabama''s oldest Hotels now converted into a cozy lodge perfect for weddings or reunions. With hiking trails, cabins, campground facilities, playground area, an amphitheatre, picnic areas and The Von Braun Astronomical Society''s Planetarium which is located inside Monte Sano State Park you are sure to have the time of your life. 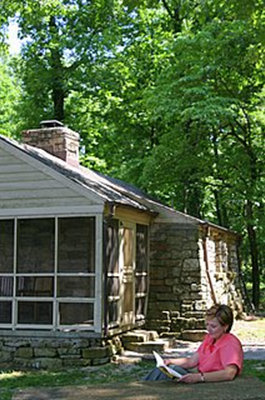 Click on Monte Sano State Park and see all the charm this part of Huntsville has to offer. 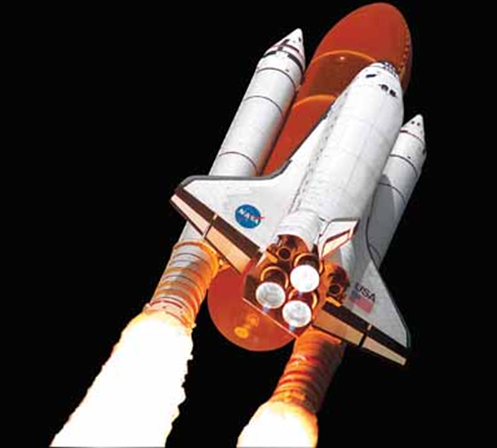 Visit the US Space and Rocket Center and see all the wonder of space flight. There are exhibits from the first unmaned space flights to rides and movies. Test your skills on the climbing wall or in the flight simulators. There is something for the whole family. Check out US Space Camp and see if you have what it takes to be an astronaut or Test your skills as a Top Gun at Aviation Challenge. Come see one of the best secrets in Huntsville. Come and see the Huntsville Botanical Gradens! From facility rental and numerous gardens to seasonal attractions like the Galaxy of Lights, you are sure to find something for everyone in the family. 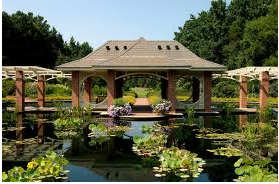 Choose from any number of attractions offered as a part of their continuing effort to grow and strengthen the community by involving volunteers and sponsors to help make the Huntsville Botanical Gardens one of the most beautiful in the country. 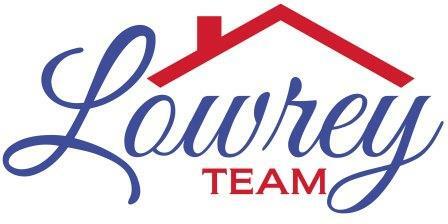 Visit more of what Huntsville, AL has to offer here!